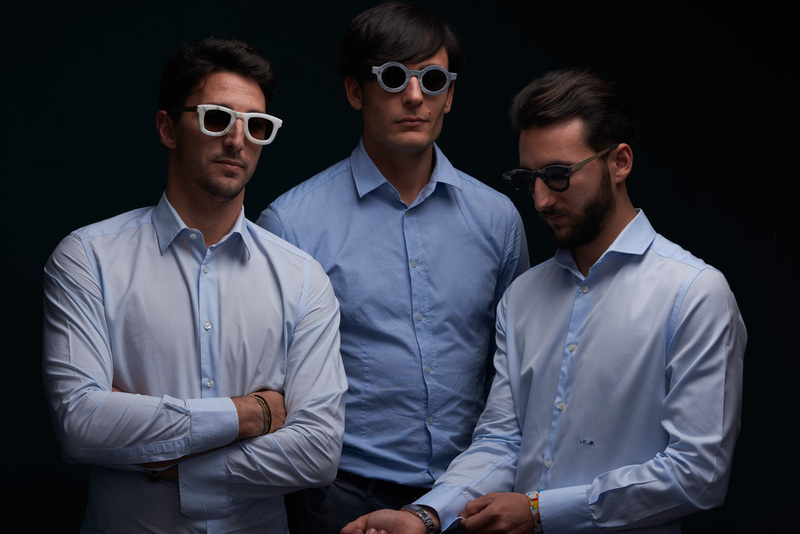 stonecycle is a brand operating in the design and architecture business, deriving from the idea of three young men from Carrara, all with different backgrounds. Francesco Mottini, architect and designer, Marco and Nicola Borghini, stone entrepreneurs. Carrara, world’s marble capital, is the homeland and inspiration of stonecycle. More than 60% of the material extracted from the Apuan Alps gets discarded or lays unused because of defects or breakage. stonecycle’s aim is to recover this valuable waste giving it new life, contaminating it with innovative technologies and contemporary design.